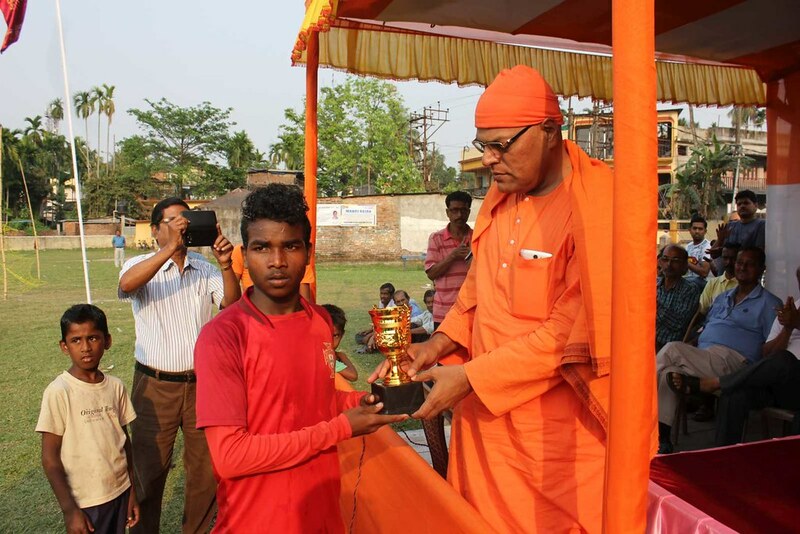 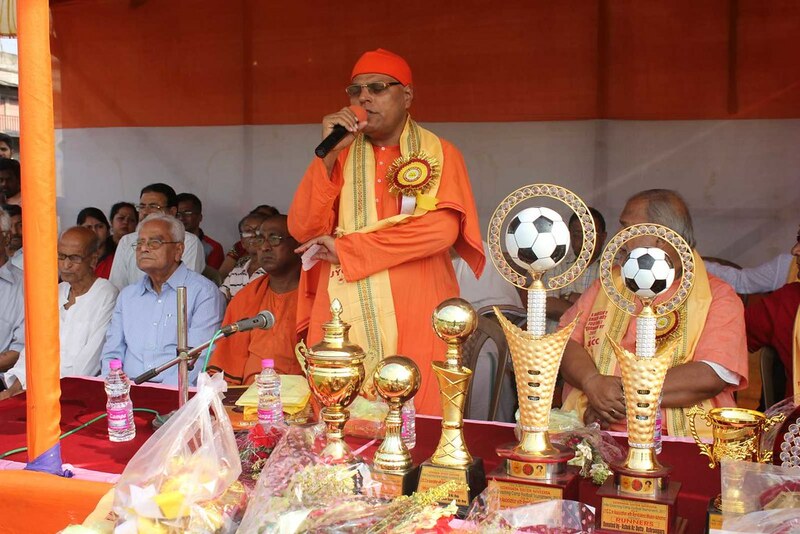 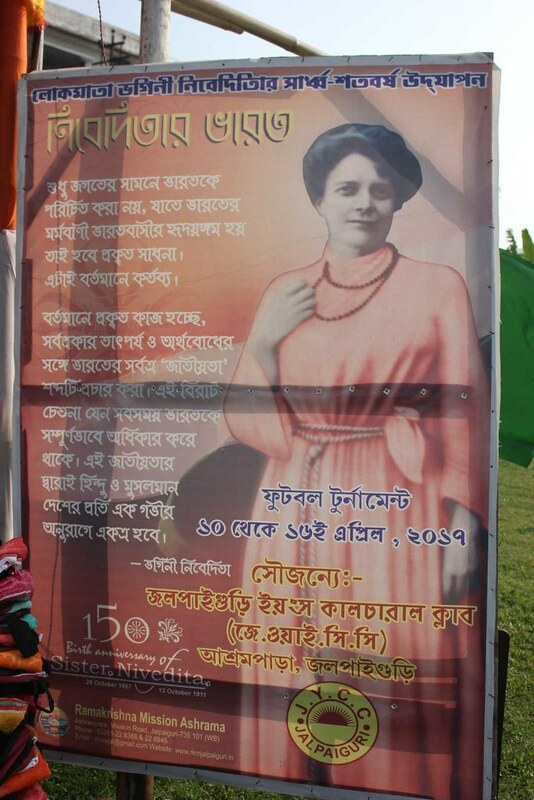 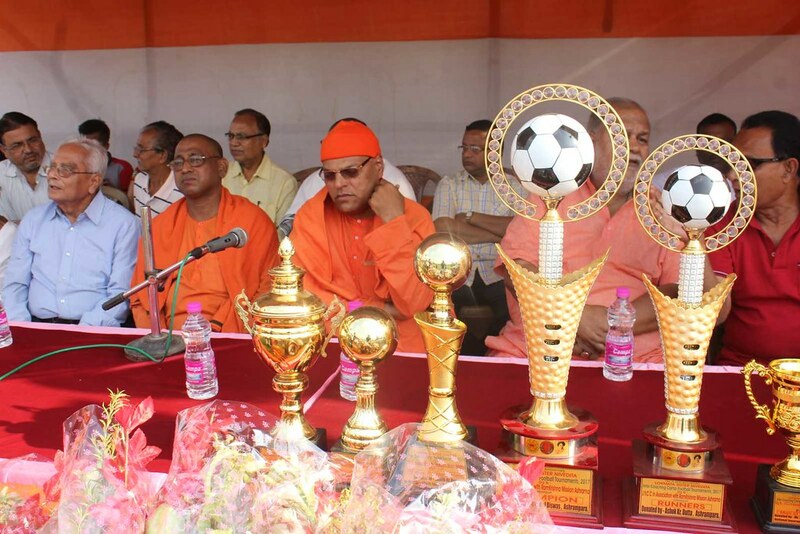 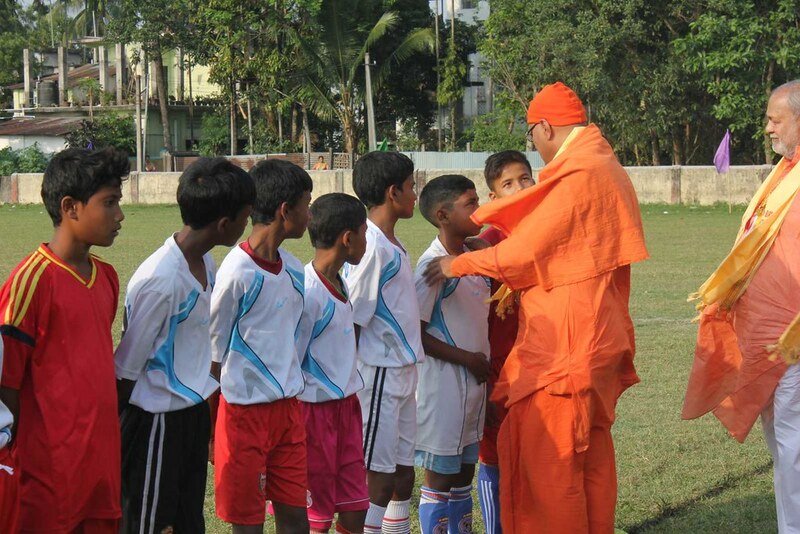 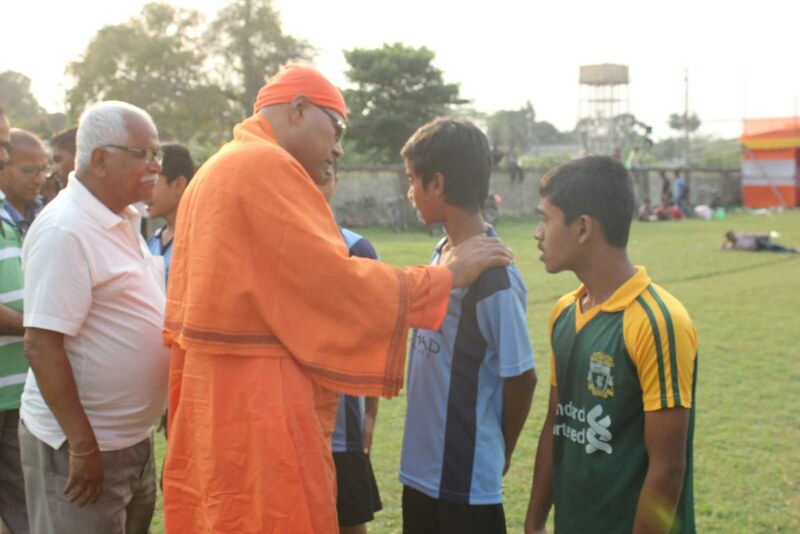 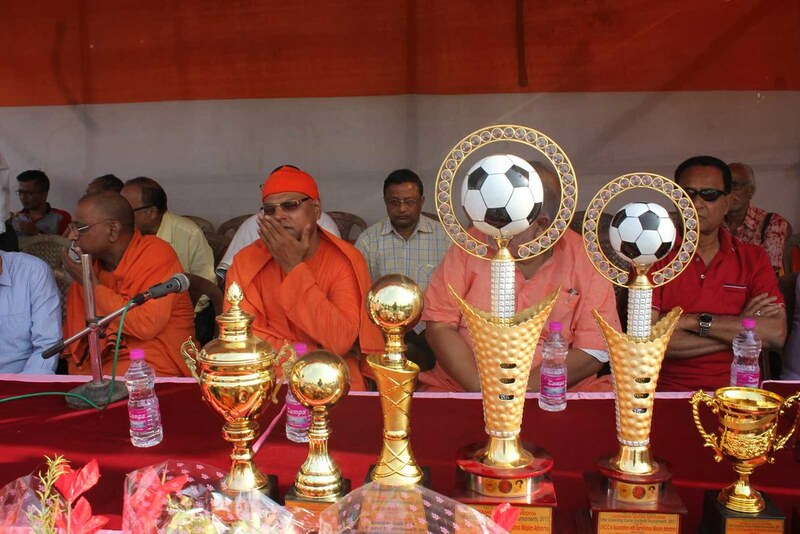 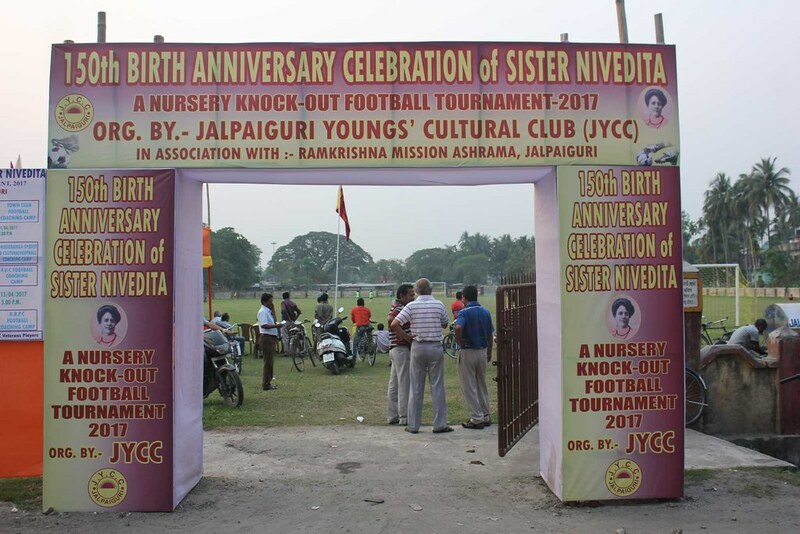 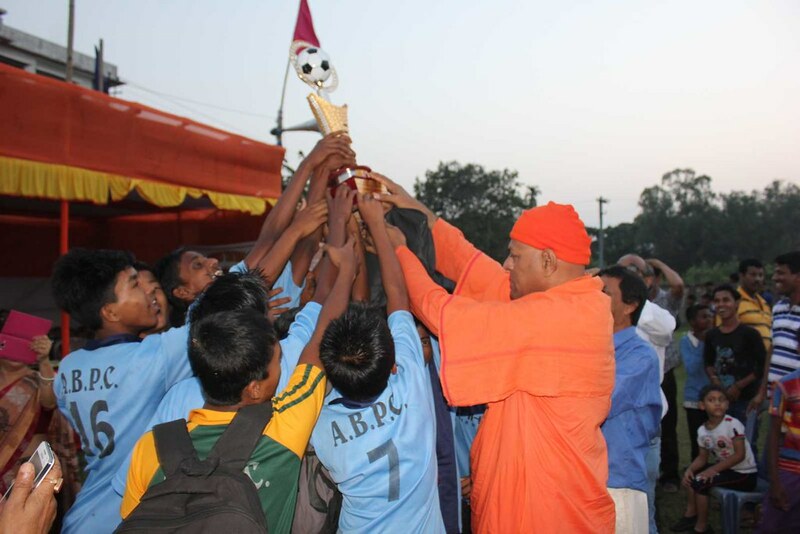 On the occasion of the 150th birth anniversary of Sister Nivedita, a weeklong Football tournament was organized by Jalpaiguri Young Cultural Club ( JYCC) with the assistance of Ramakrishna Mission Ashrama , Jalpaiguri from 10th to 16th April, 2017. 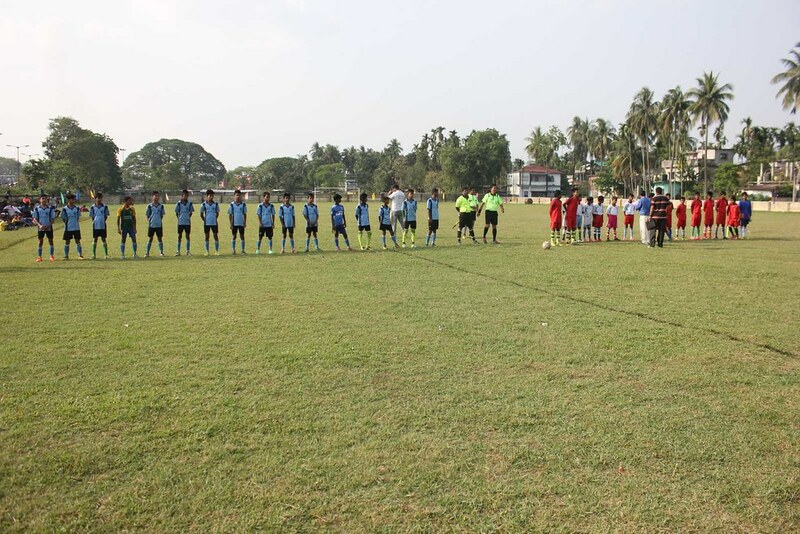 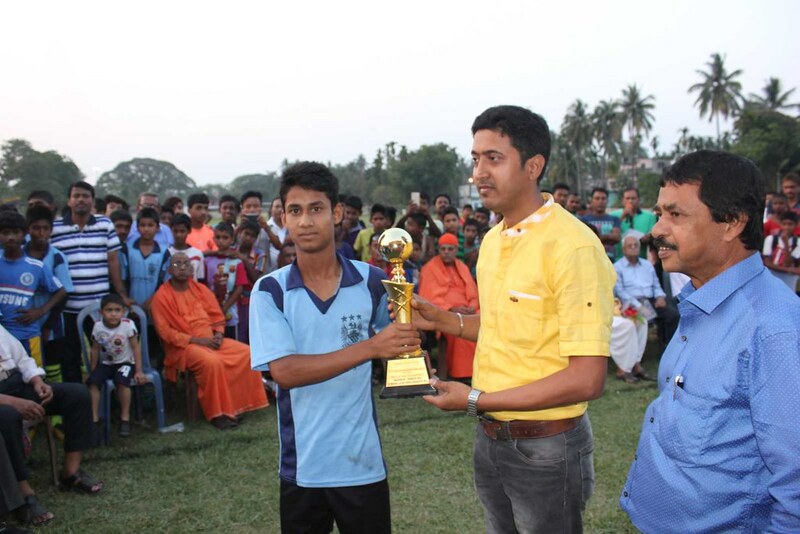 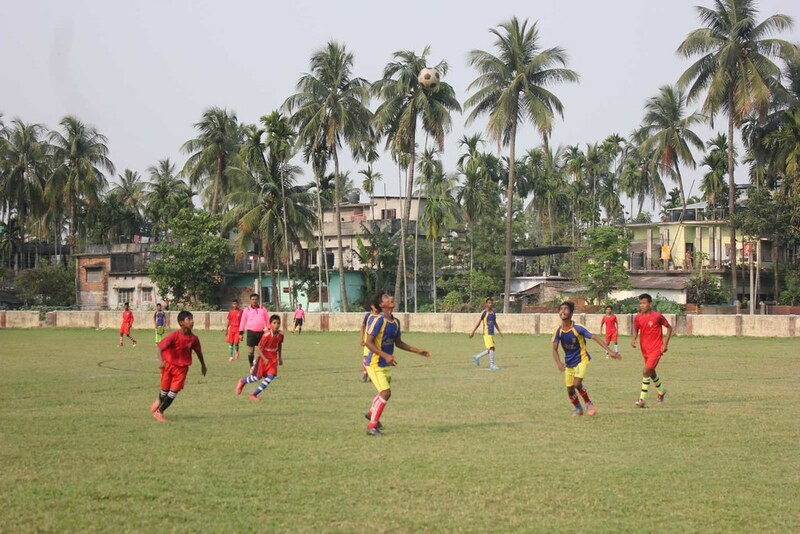 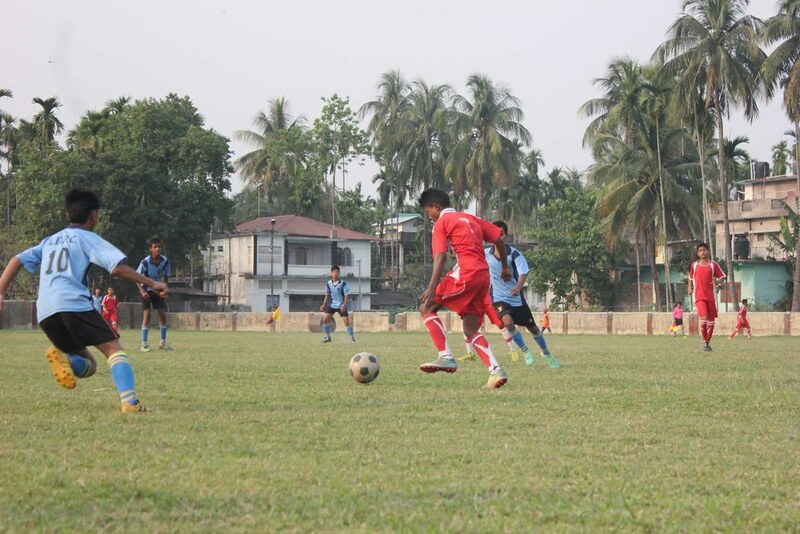 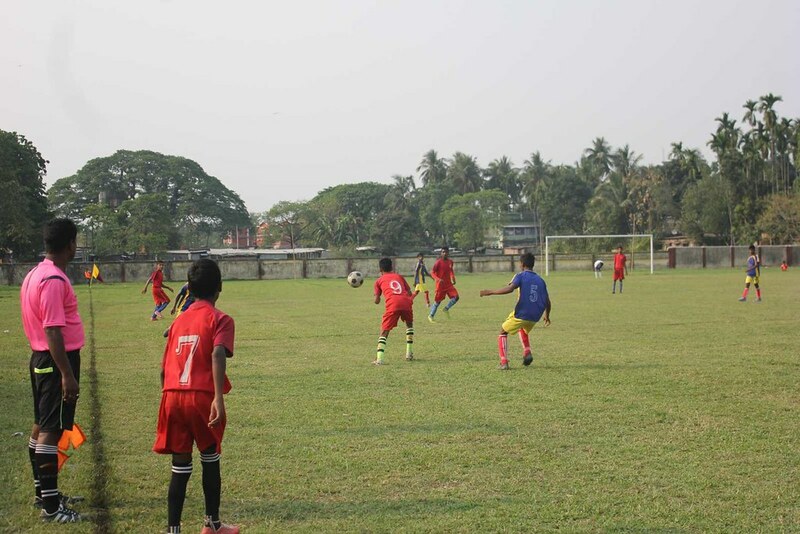 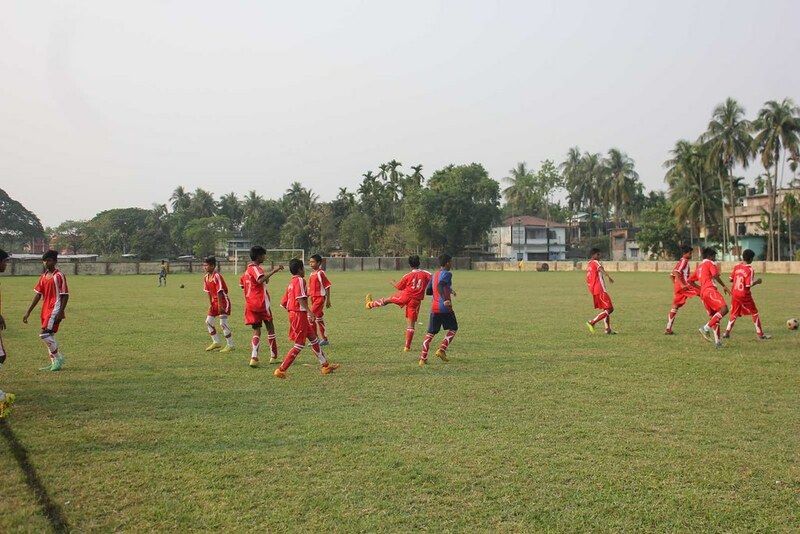 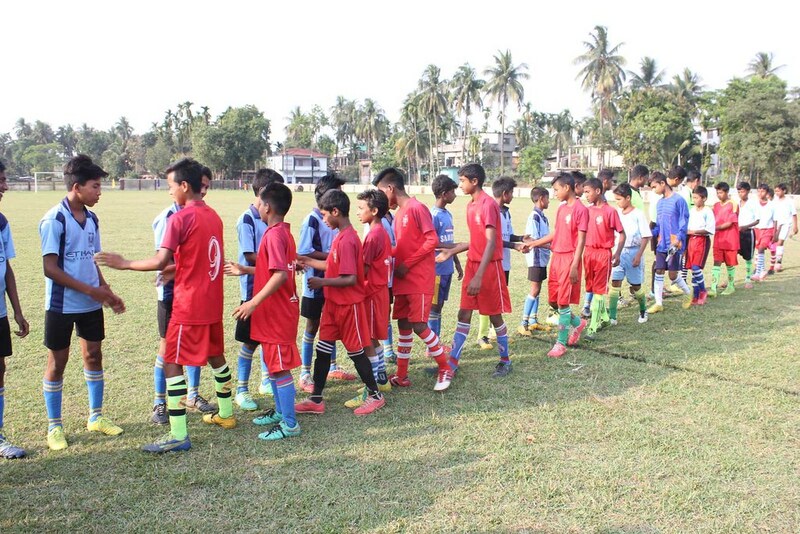 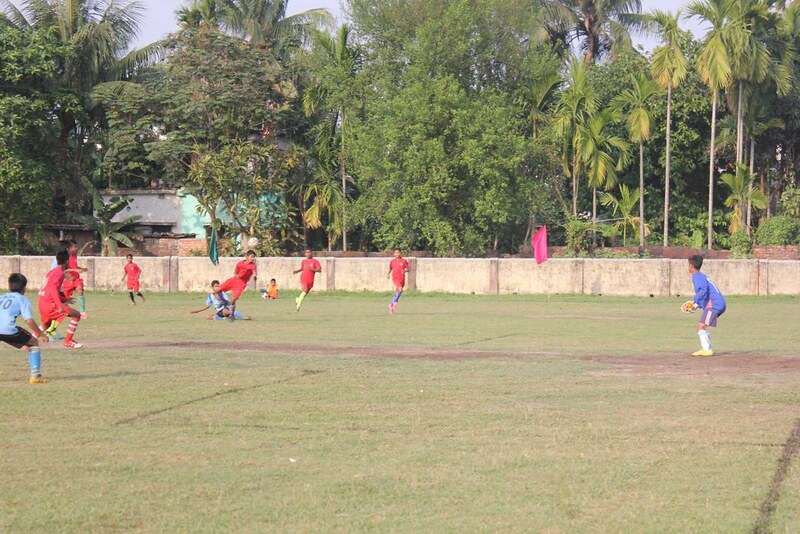 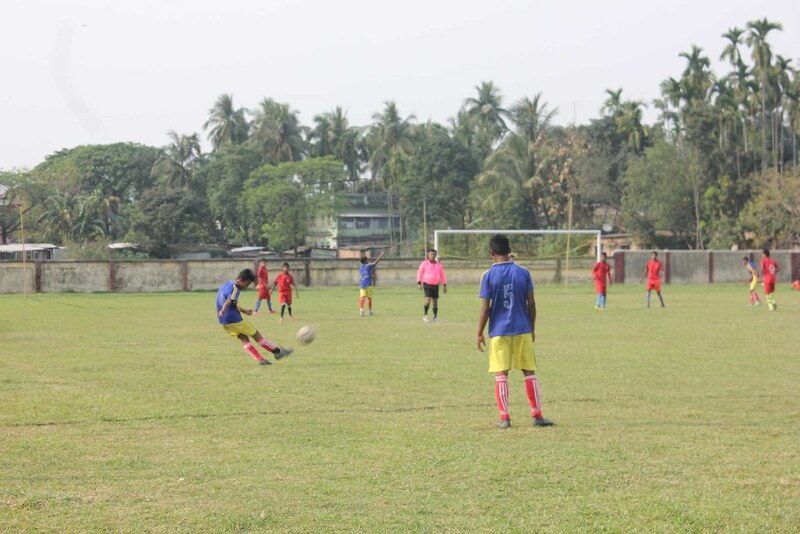 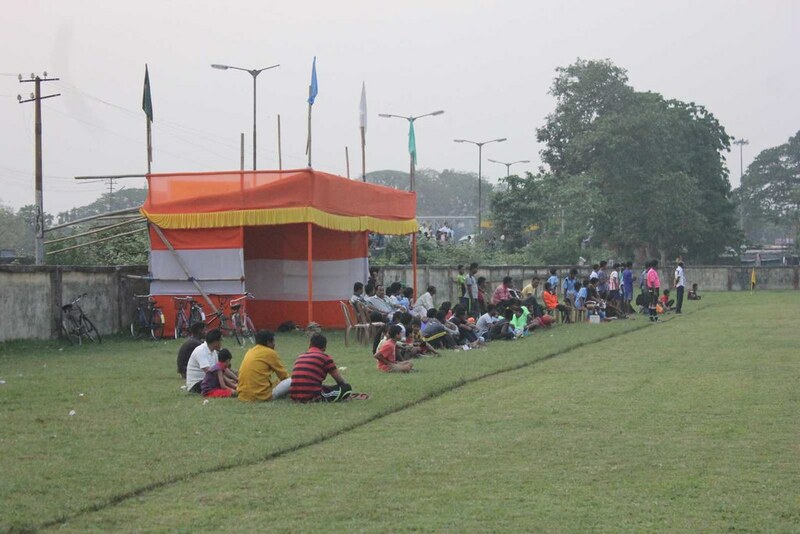 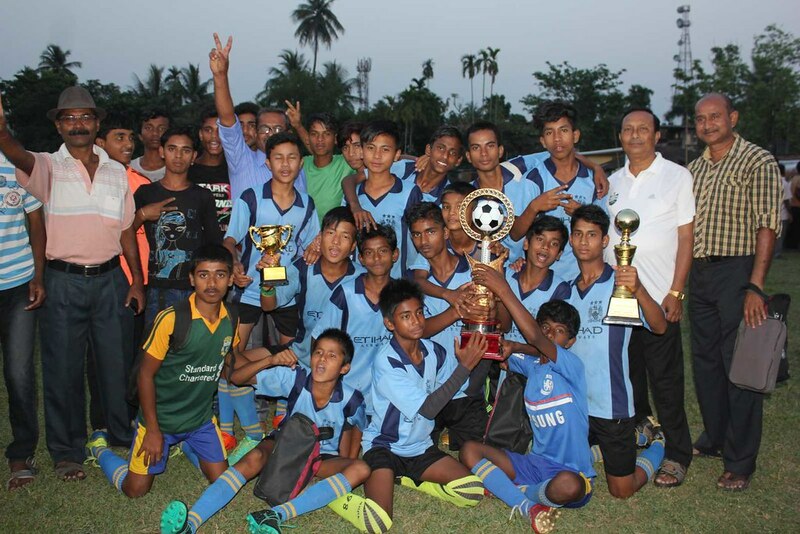 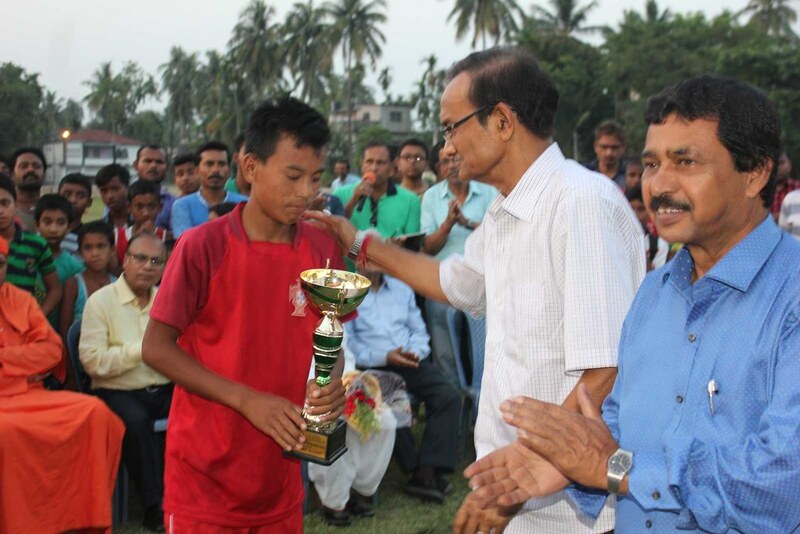 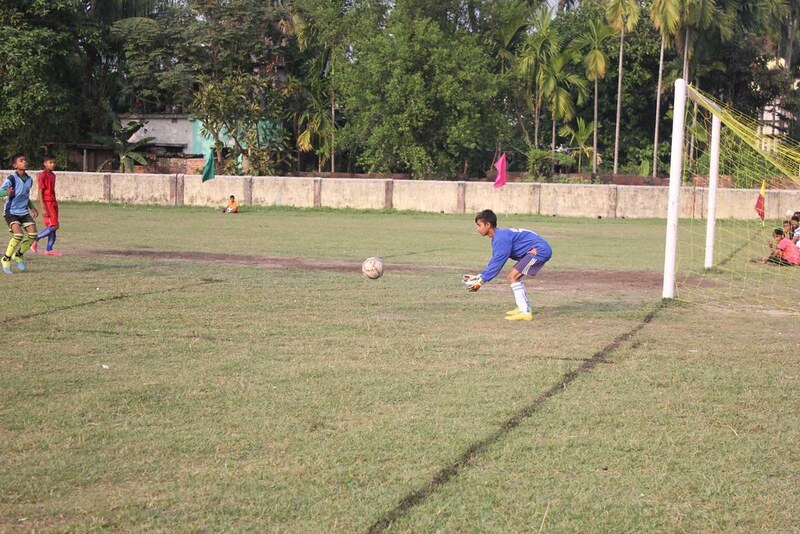 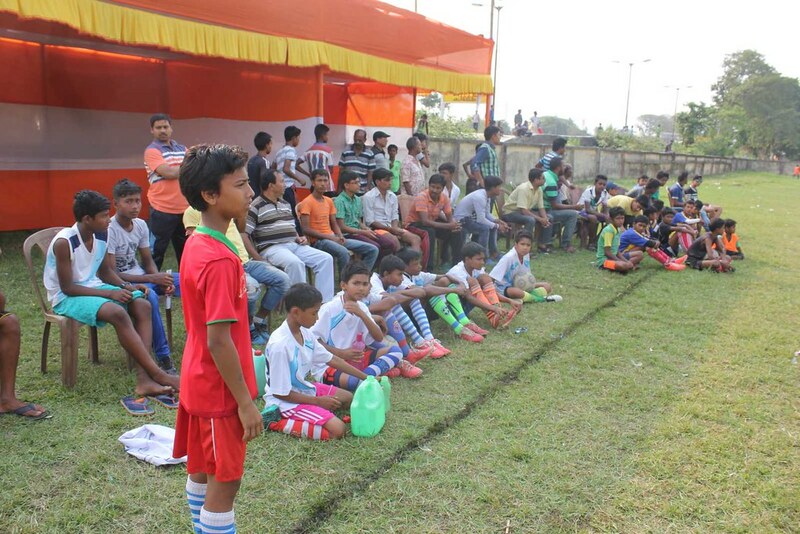 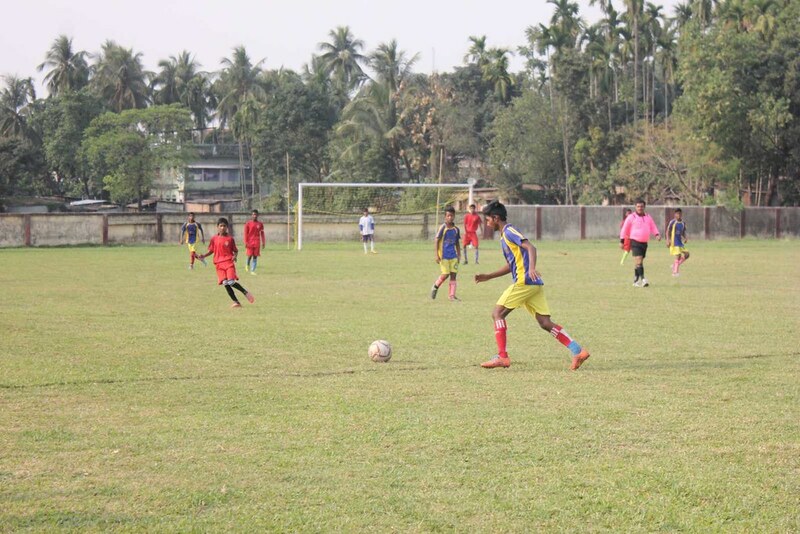 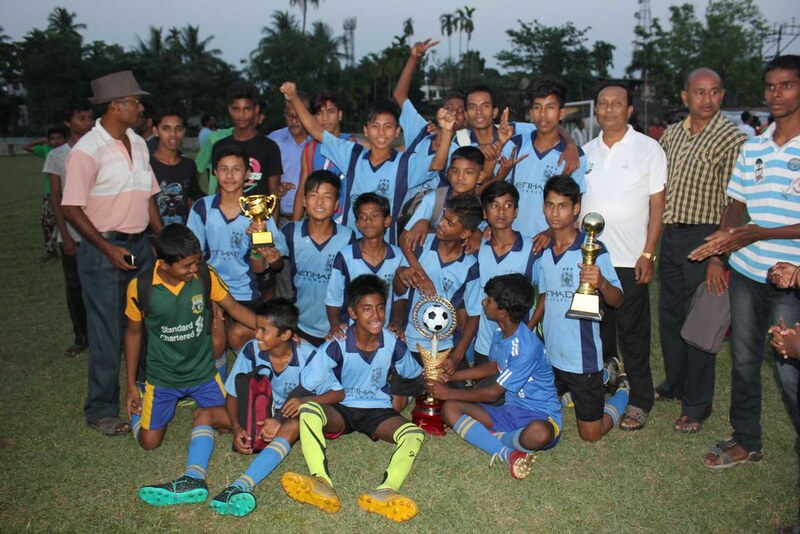 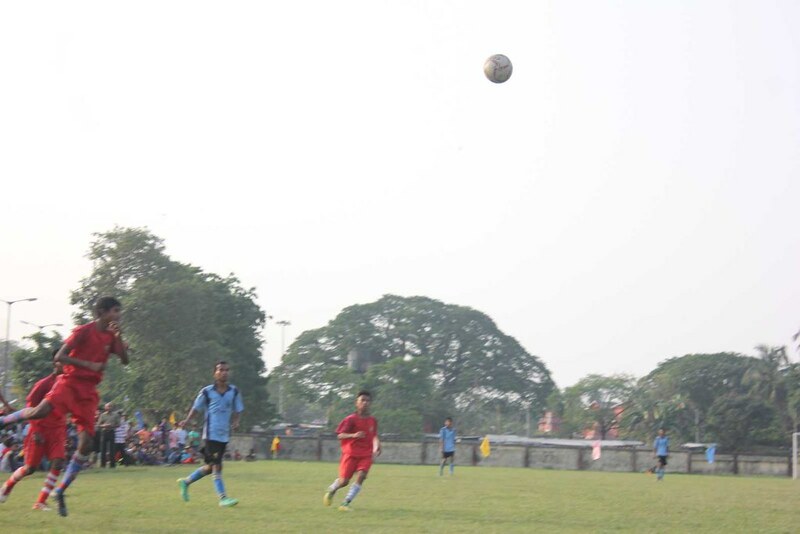 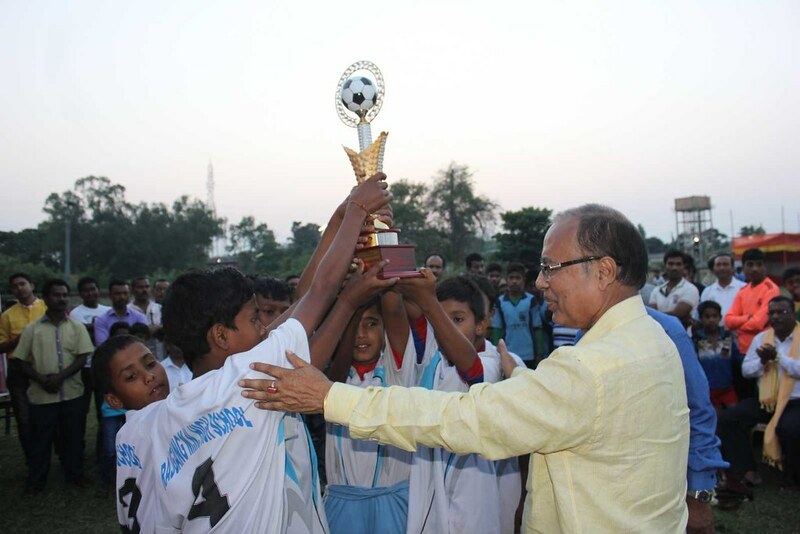 8 football teams of Jalpaiguri town and adjoining blocks of the district participated in the tournament, where sports loving people of Jalpaiguri town flocked to see the tournament matches. 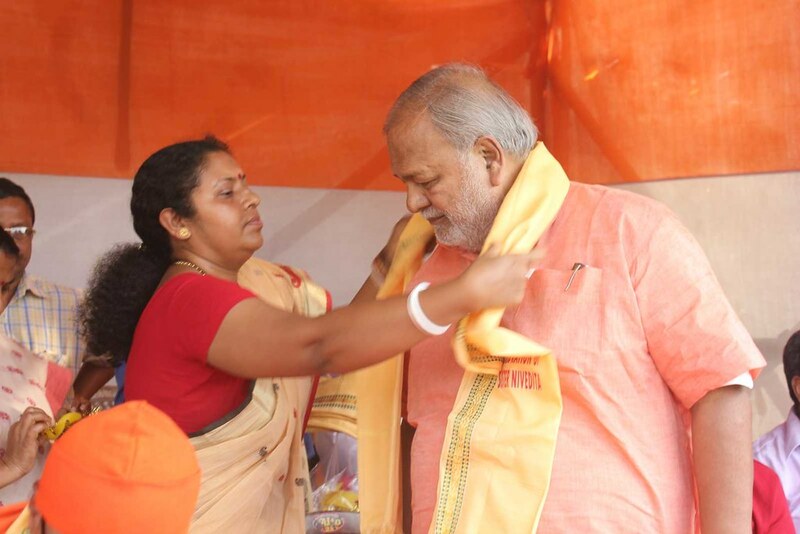 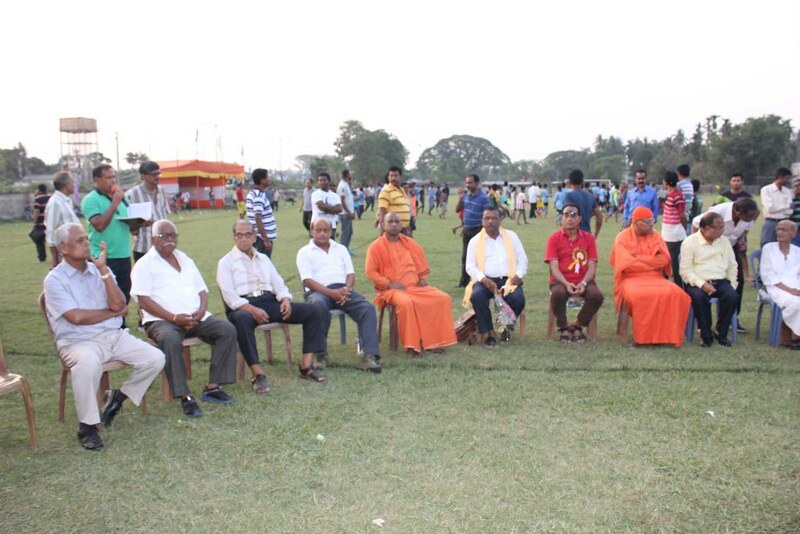 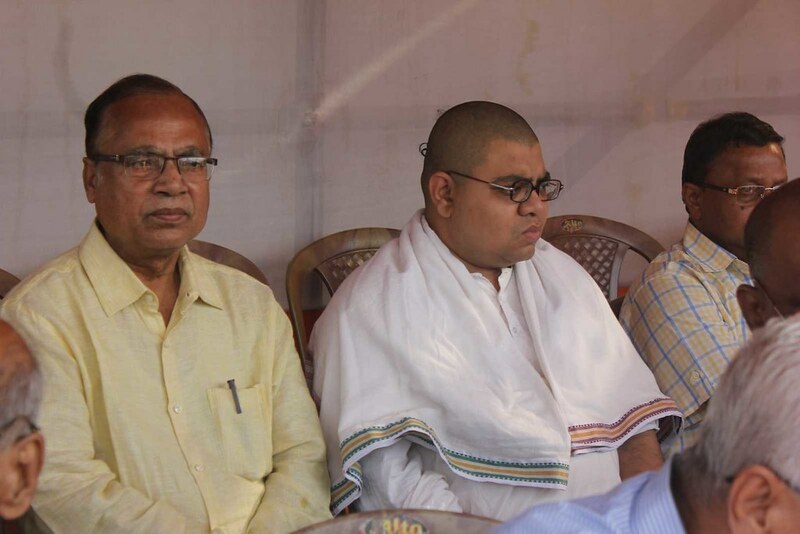 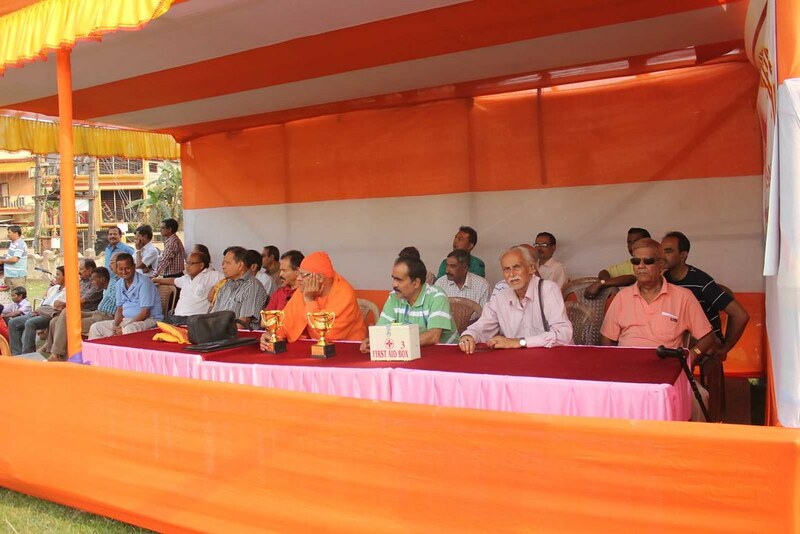 Ashrama inmates also actively participated in the event. 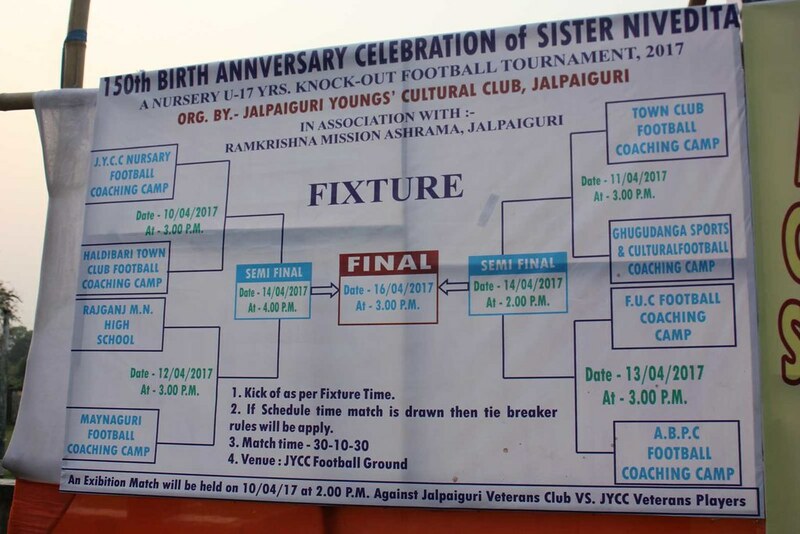 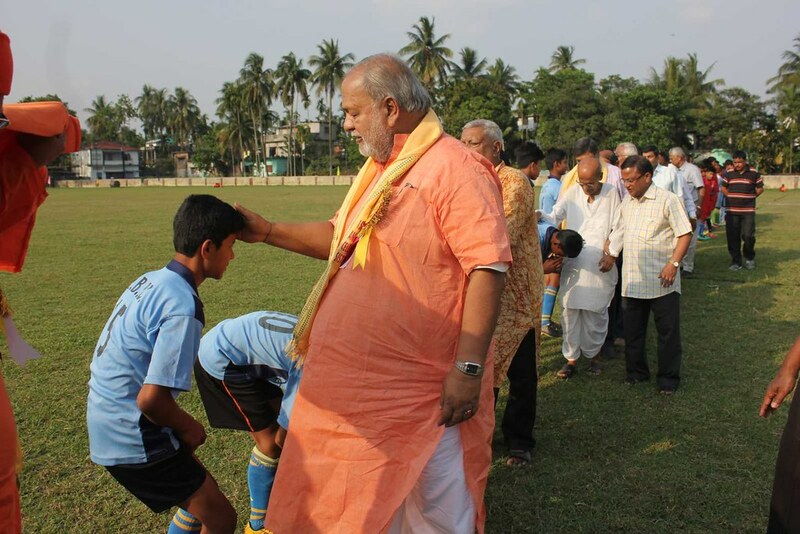 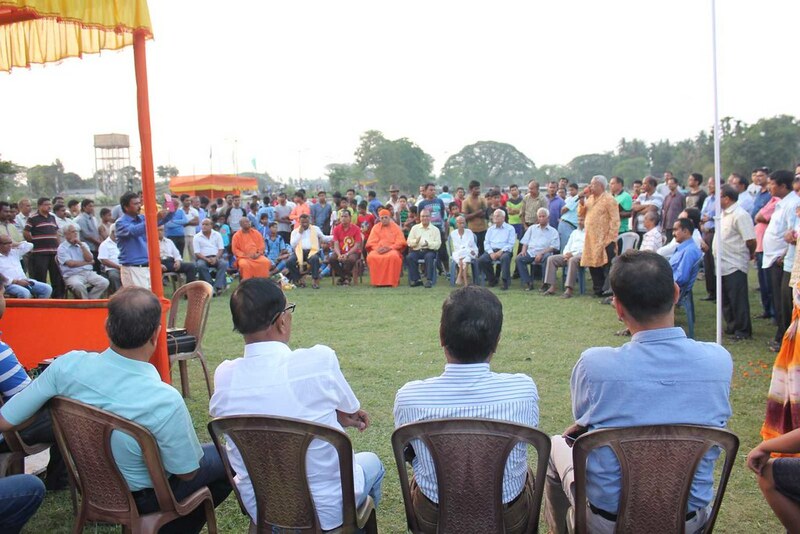 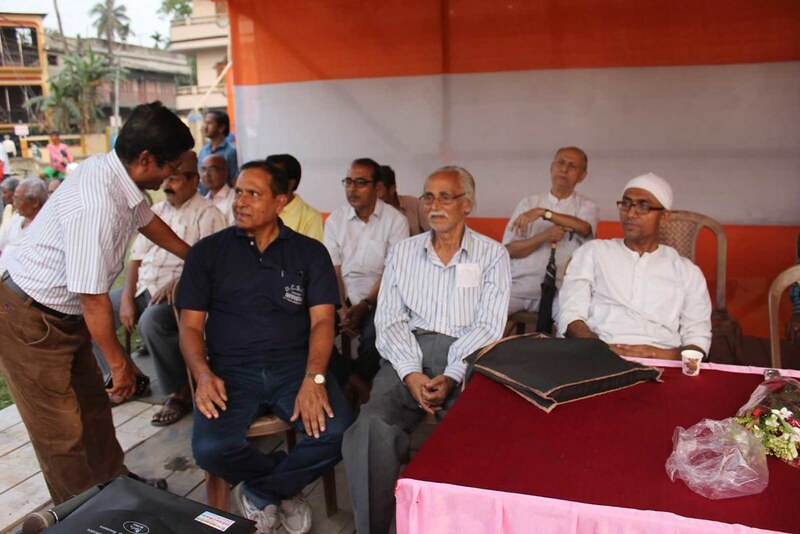 Dignitaries including M.P., Jalpaiguri and Ex-MP Deba Prosad Roy and sports personalities of Jalpaiguri were present on the inaugural and the final day of the tournament. 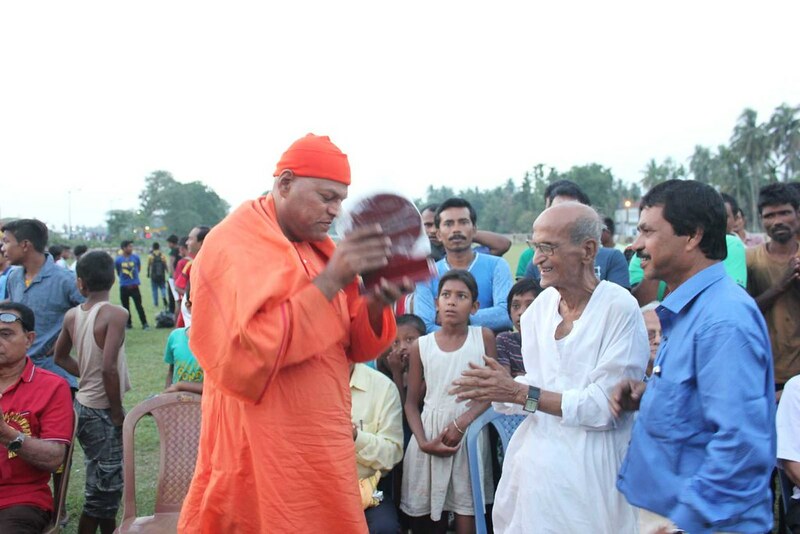 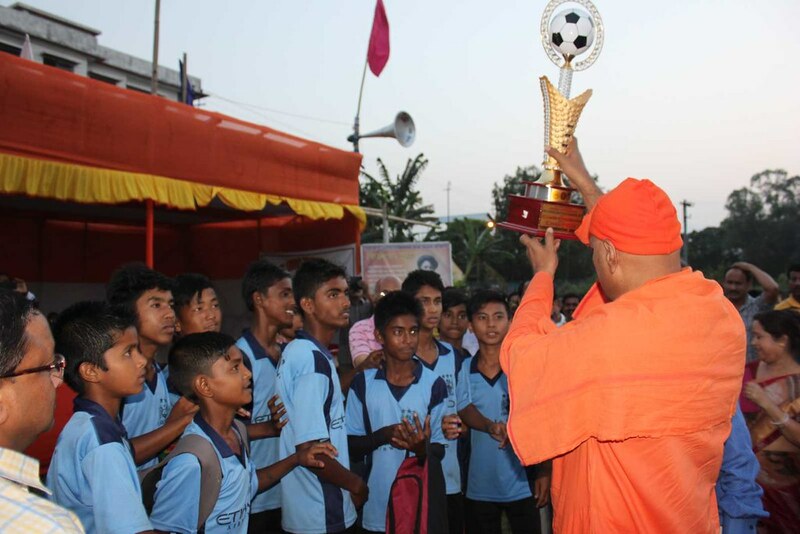 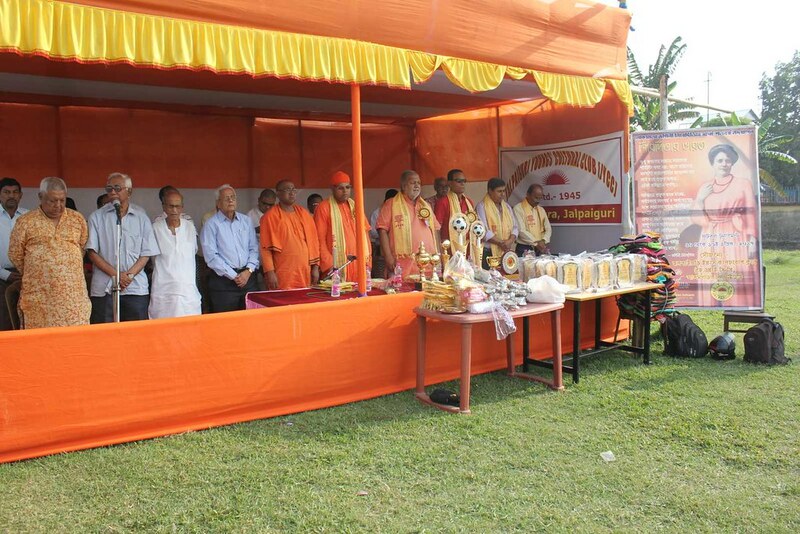 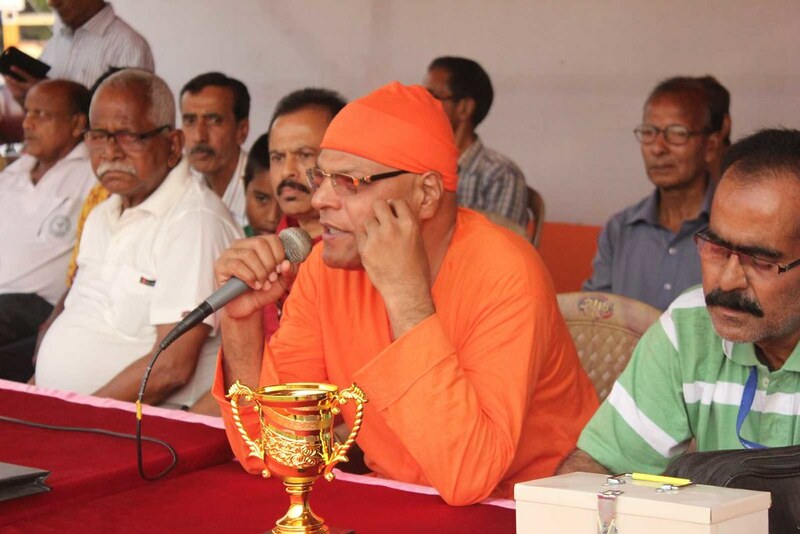 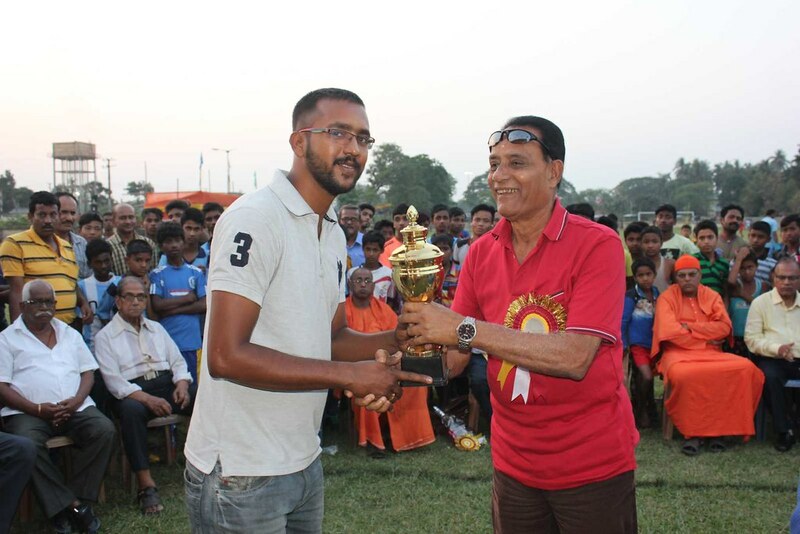 On the final day , books and mementos were given to the winning team, runners up team, support staff and special guests, by monks and dignitaries present there.